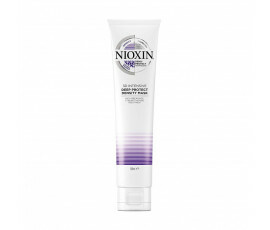 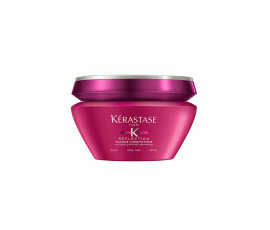 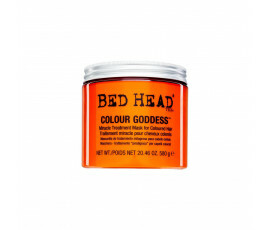 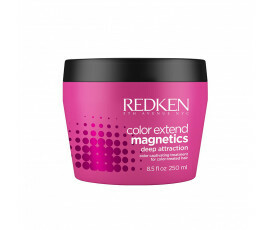 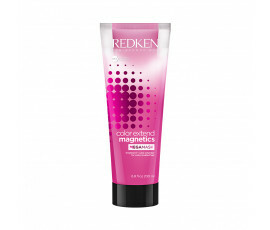 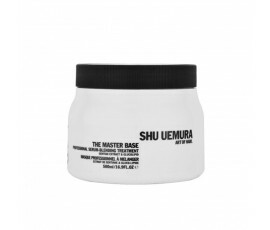 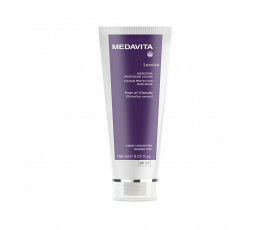 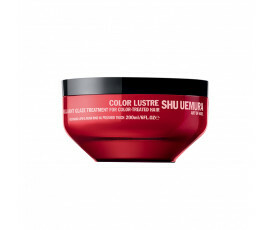 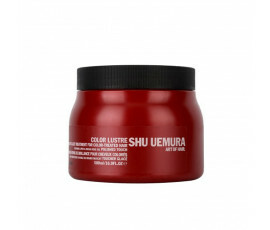 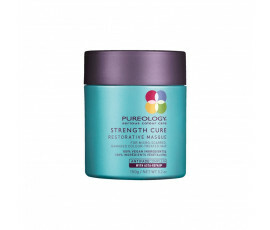 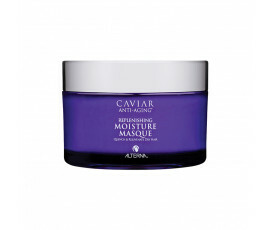 Masks for Colour-treated Hair - Buy Online! 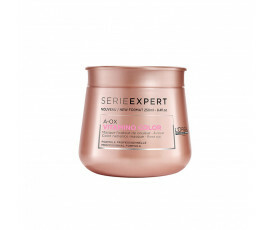 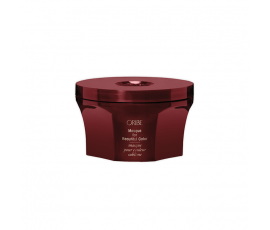 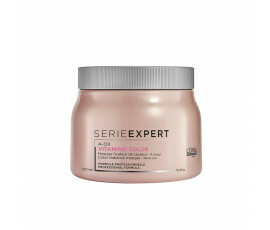 Looking for the most suitable product for exalting your colour-treated hair while preserving its natural shine and preventing fading and dullness? 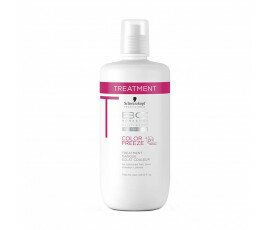 Trilab is just right for you. 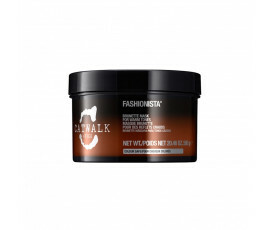 Find out on Trilab professional masks for any tipe of colour-treated hair. These products protect your hair and scalp, leaving it perfectly nourished and hydrated while preventing your natural hair colour from fading. 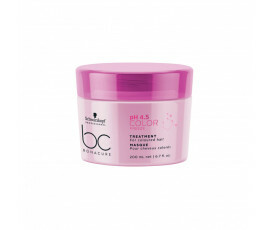 Get a shiny and radiant hair colour with Trilab.